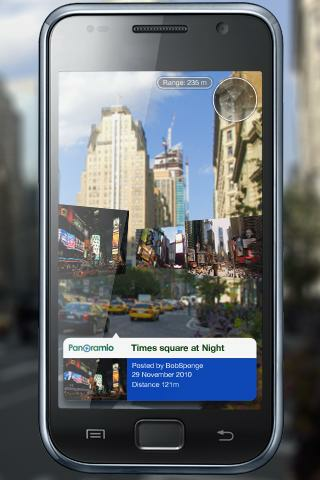 The Layar Reality Browser is a mobile platform for discovering information about the world around you. 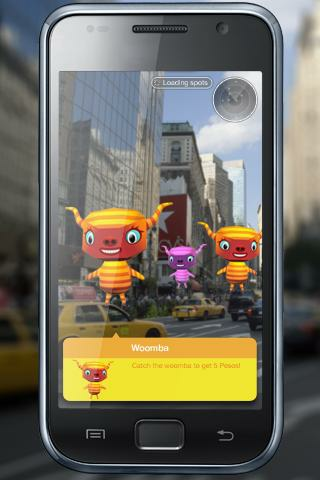 Using Augmented Reality (AR) technology, Layar displays digital information called “layers” into your smartphone’s field of vision. Choose from our catalog of over 1,500 layers and see the world like you never have before! Drink water on your phone! Tilt to drink, long click to refill.